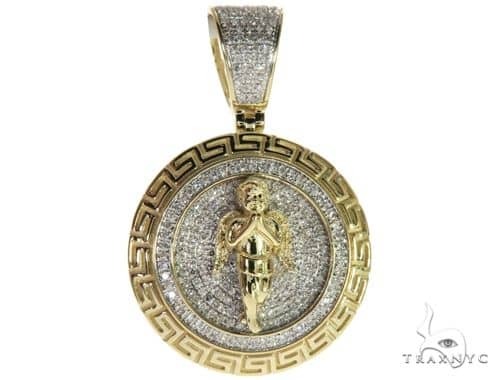 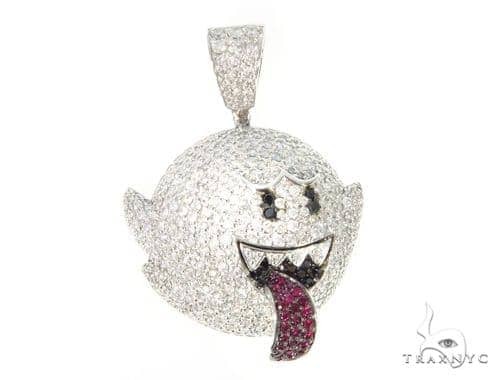 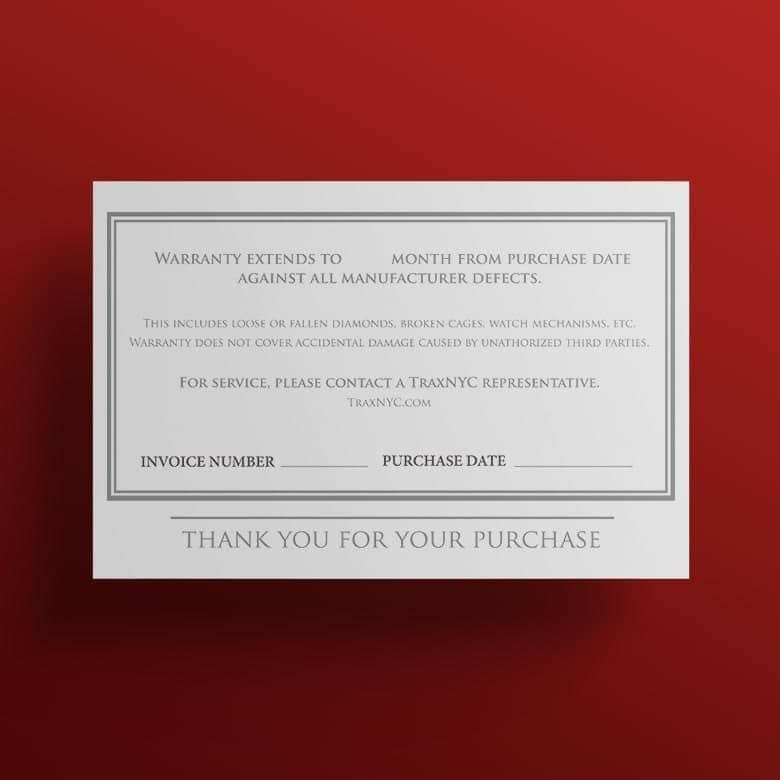 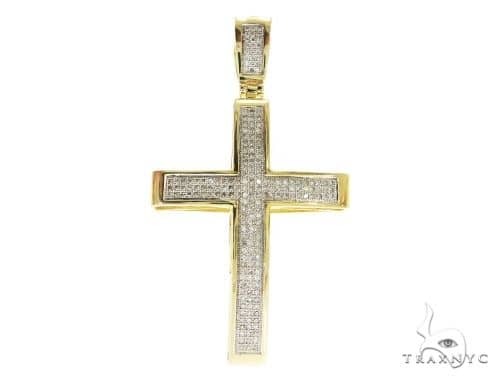 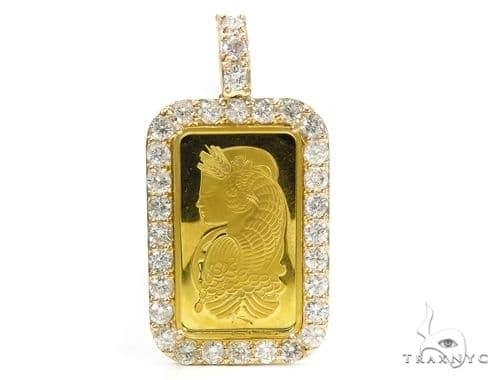 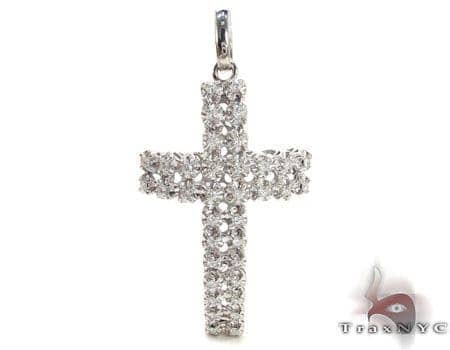 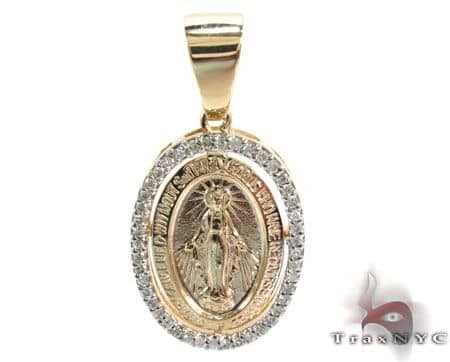 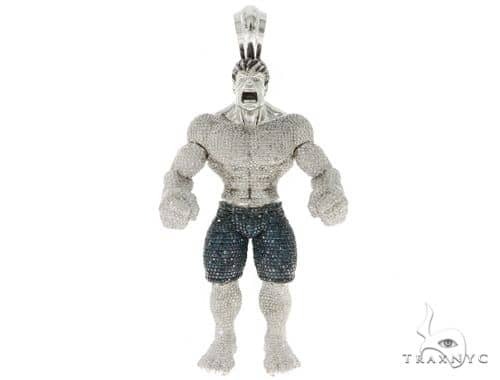 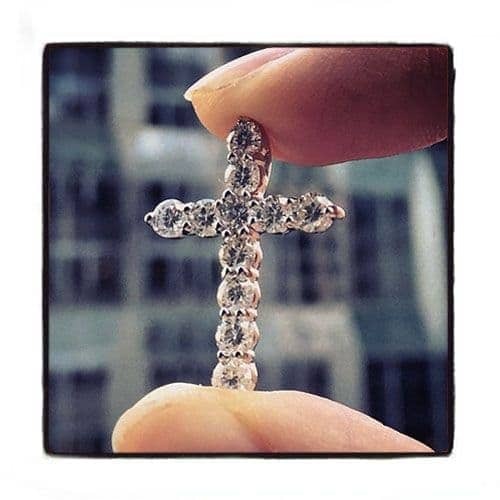 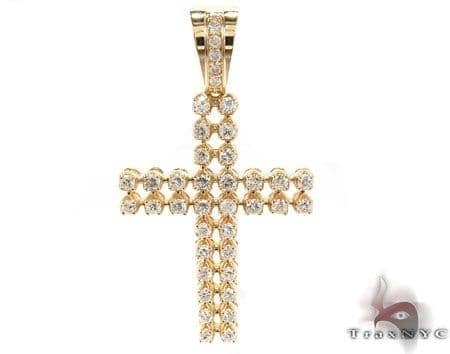 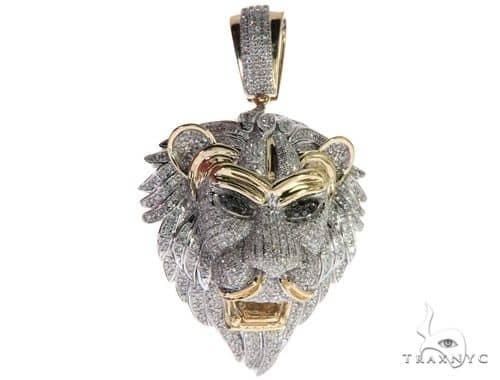 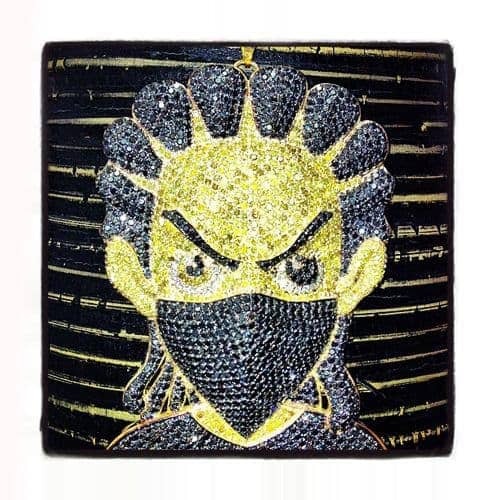 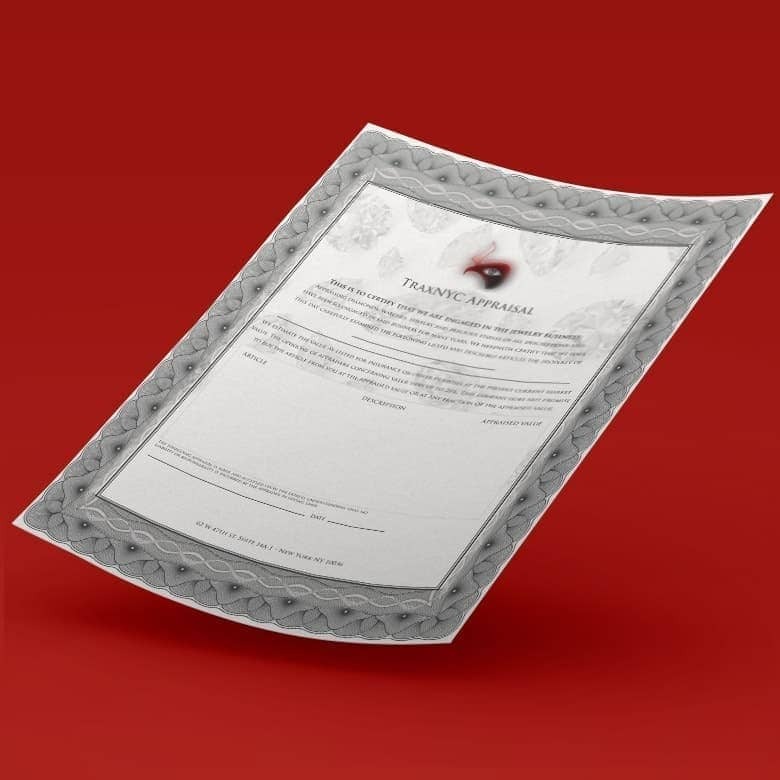 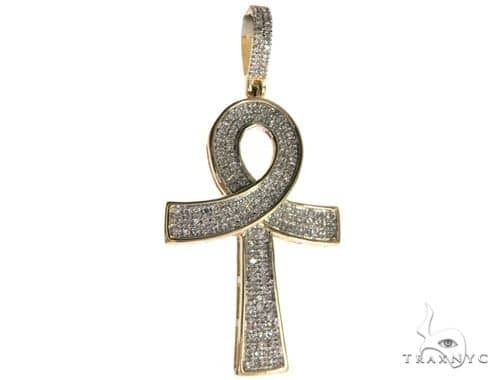 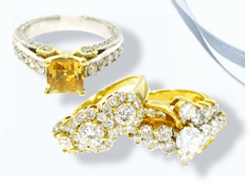 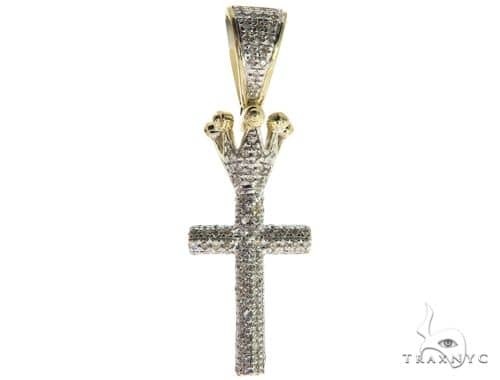 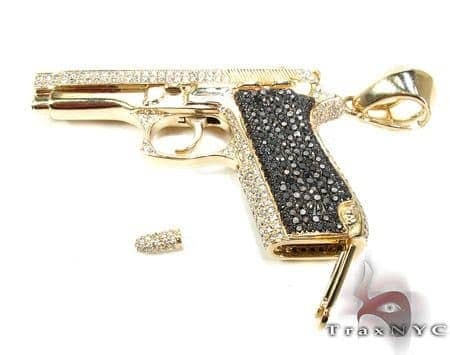 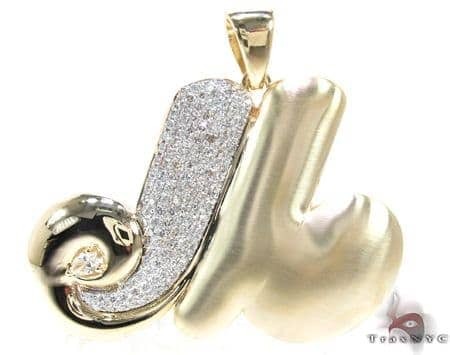 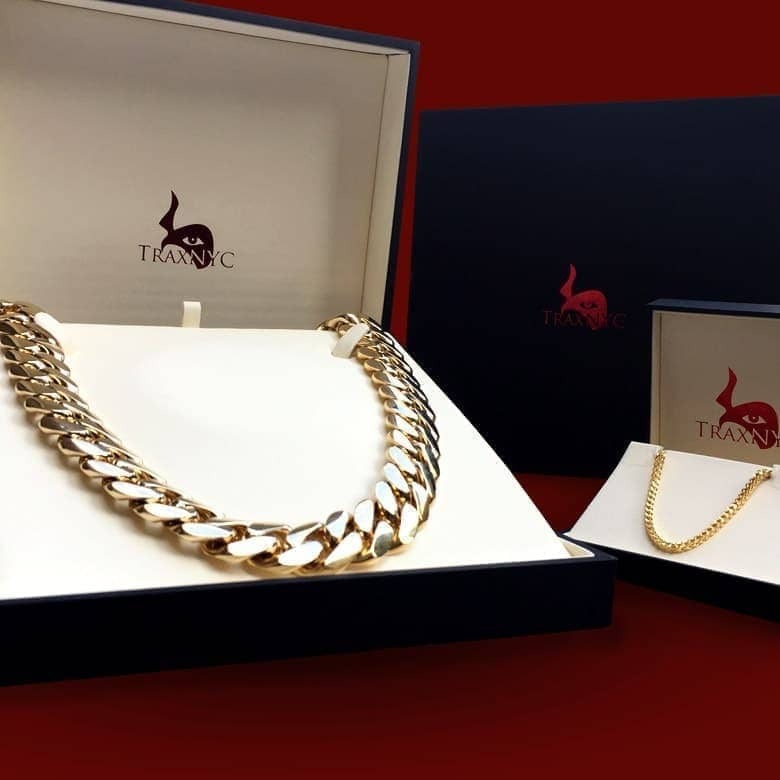 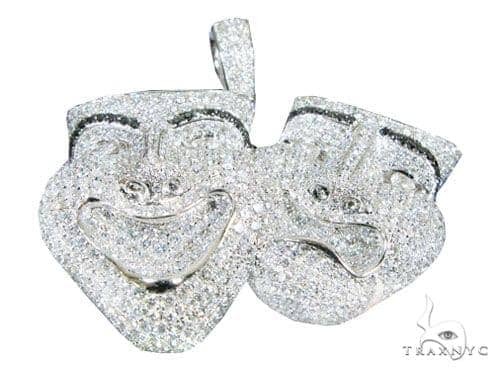 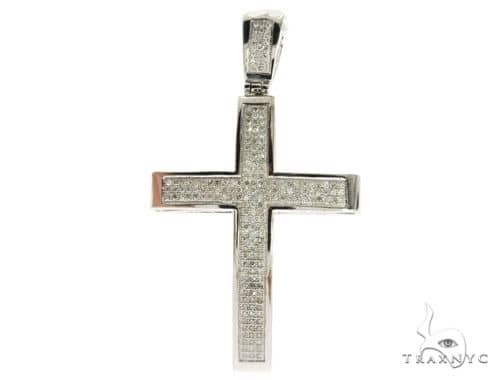 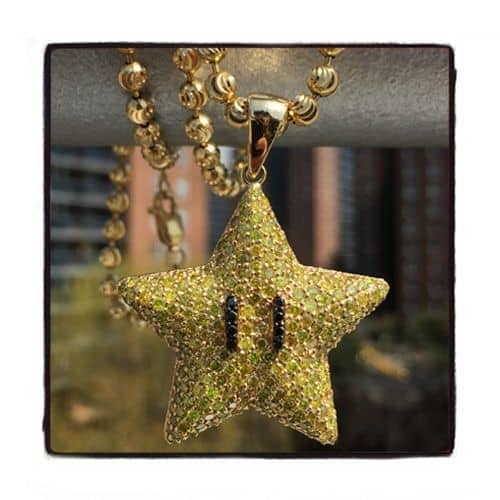 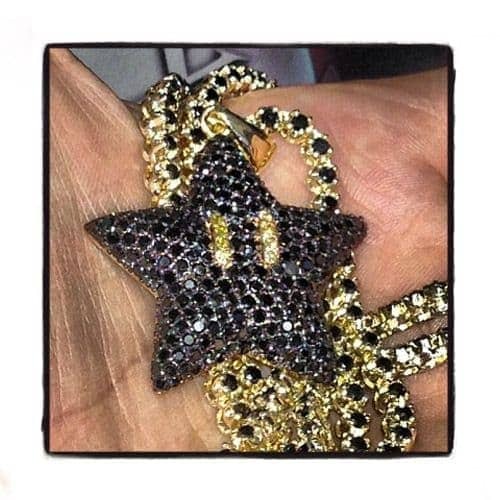 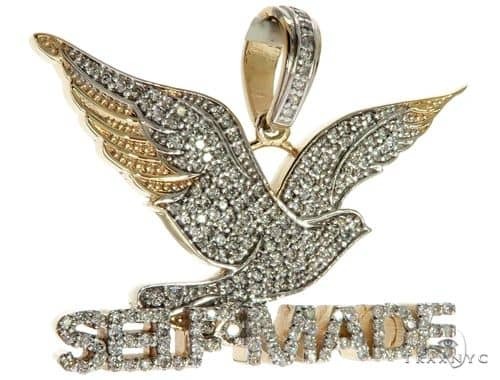 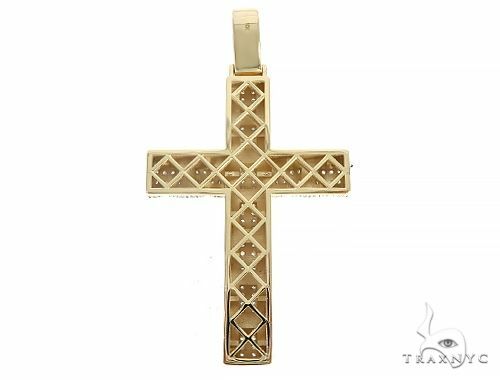 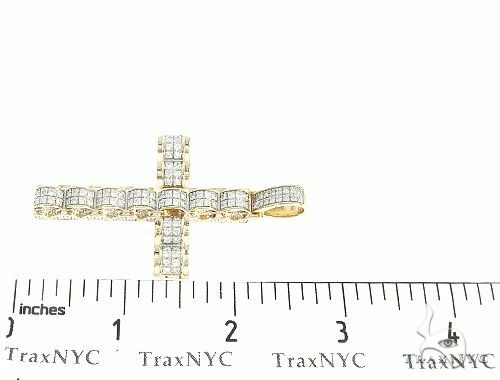 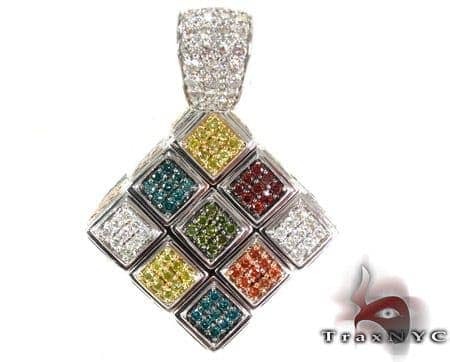 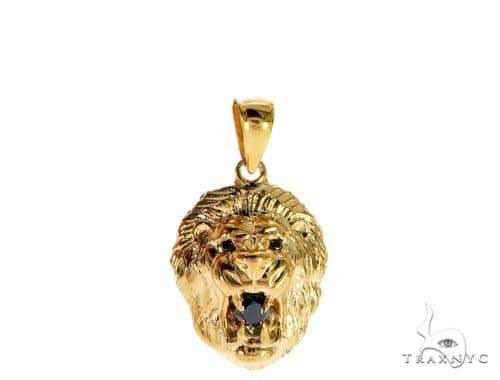 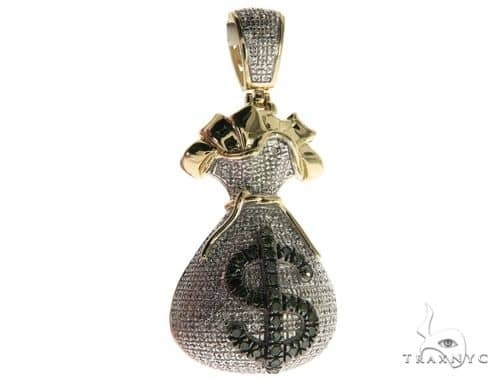 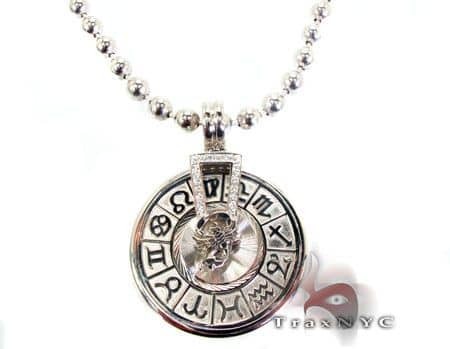 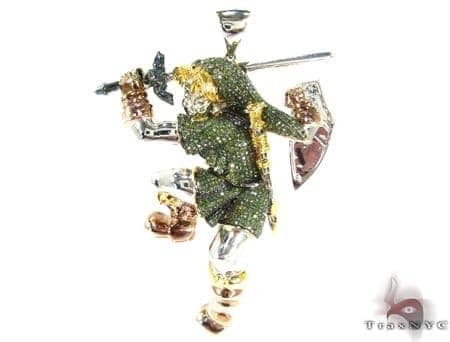 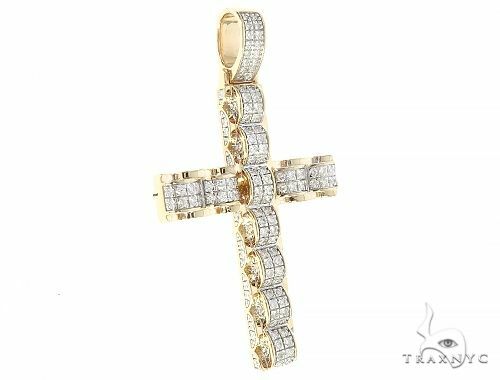 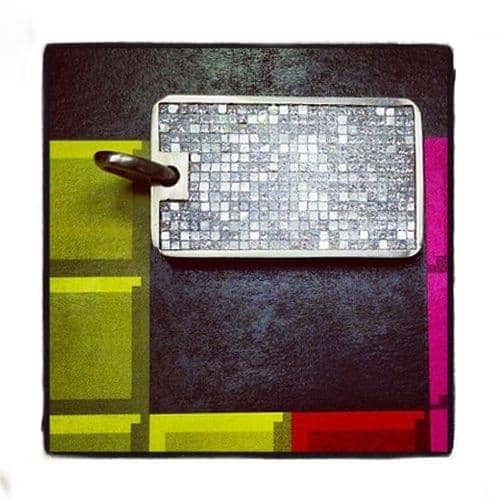 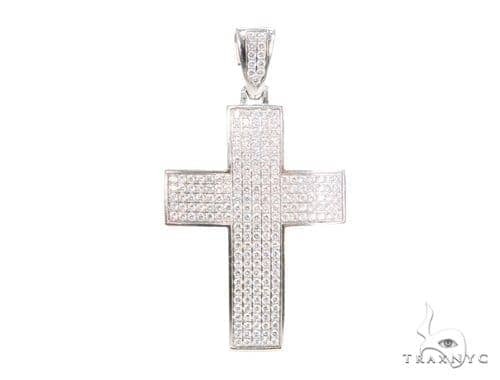 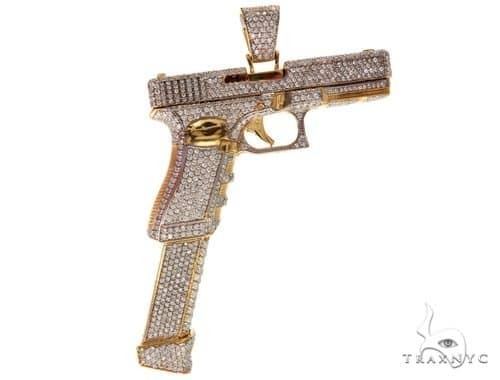 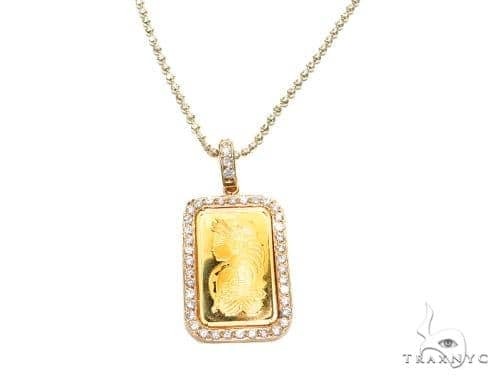 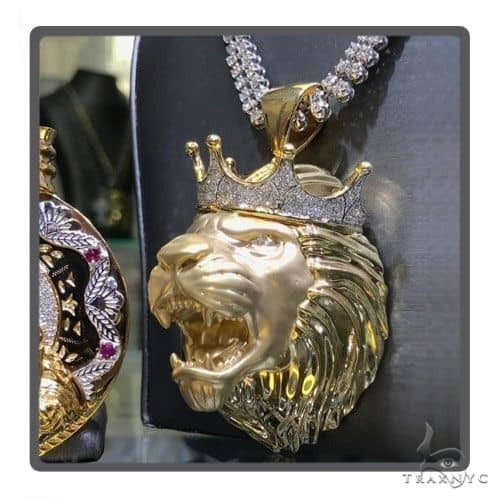 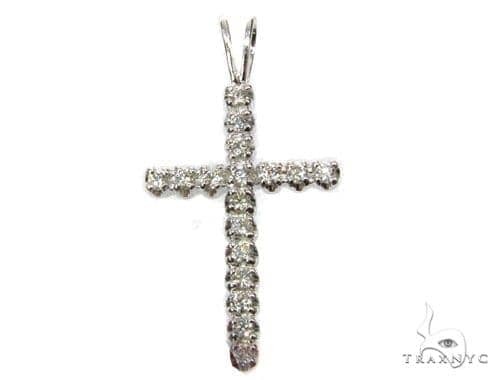 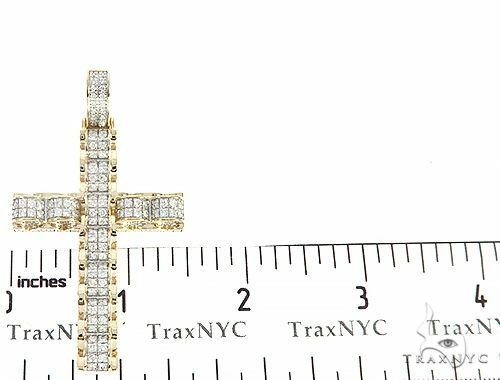 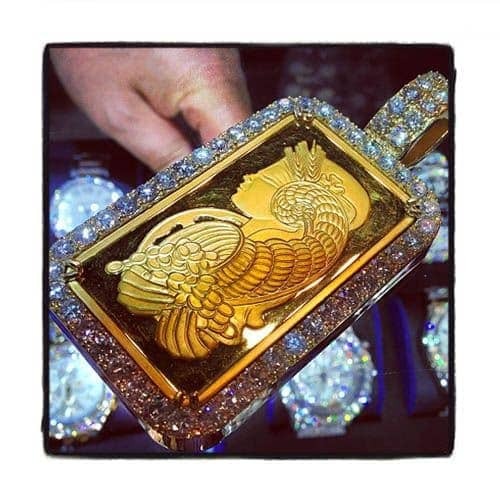 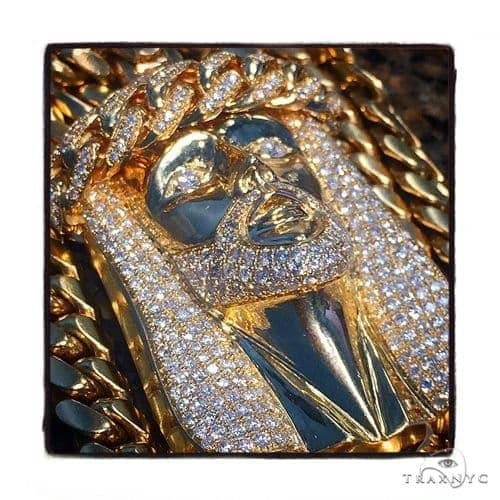 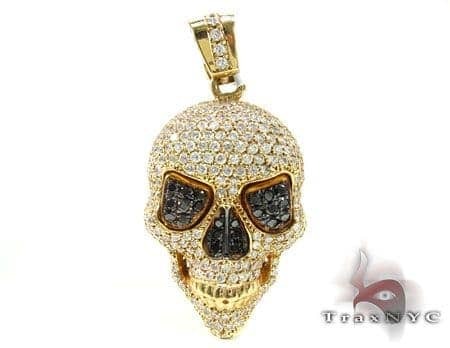 TraxNYC specializes in Diamond Cross Pendants and can create a custom Cross for you using the materials and quality of diamonds of your choice. 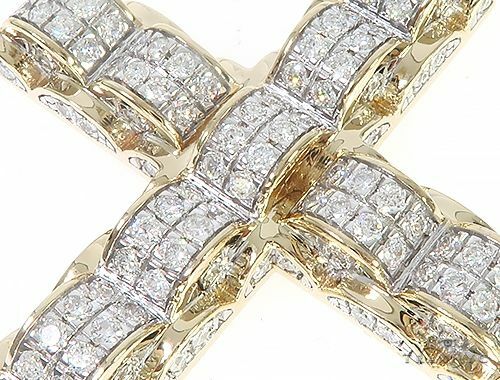 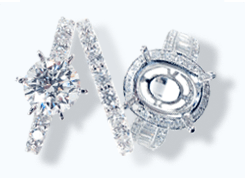 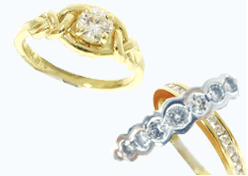 The Round cut diamonds set atop the 10k Yellow Gold seem to be ablaze with their own magnificence and grace. 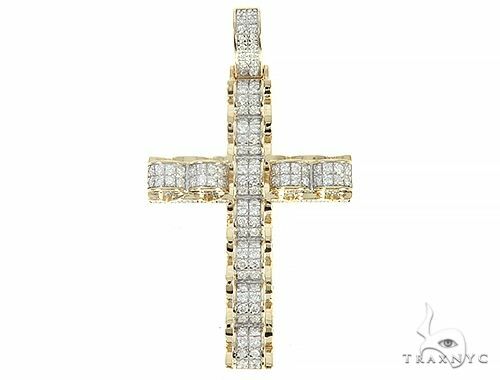 The intricate design in a setting of 10k Yellow Gold with gorgeous Round cut SI diamonds will certainly make a big impression!This luminous Cross will make you look absolutely resplendent and prove to be the perfect accessory for a large number of ensembles.